Black Friday is coming. It is only a weekend, but the stakes for the annual event figures are very high. A great volume of traffic is of no use if it does not deliver in the end, so it is worth.. If we look back and think of Black Friday, it's hard to believe the penetration it has achieved in the consumer market. Since the start of this decade, when its growth began, it has been gaining..
Instagram has a new boss. How does this impact on advertisers? 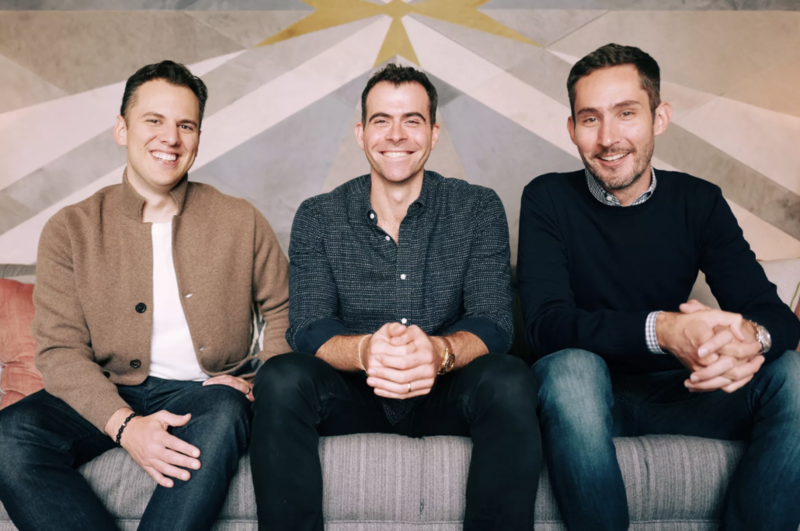 Kevin Systrom and Mike Krieger, founders of Instagram, whose property bought Facebook 6 years ago, have announced their withdrawal. How does this news impact on you? Instagram is one of the most.. It is said that everything that does not add up, subtracts. Advertising on social networks is as or more demanding than many other industries (digital or not) in full growth. Leading means selecting.. The mentions take all the power in conversations with your users. You have to be more connected to mentions than ever before. Even more consumer-centric strategies Earlier this year, Instagram..